Norwegian and Widerøe has today signed an interline agreement. The agreement includes all Widerøe’s Public Service Obligation routes in Norway (listed below) and Norwegian’s domestic routes in Norway. 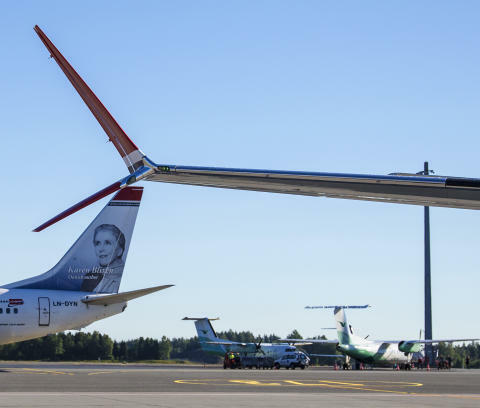 Initially, the flights will only be available for purchase through Widerøe’s channels, with an estimated launch during the first half of March. Norwegian is the world’s sixth largest low-cost airline and carried 33 million passengers in 2017. The airline operates more than 500 routes to over 130 destinations in Europe, North Africa, Middle East, Thailand, Caribbean and the U.S. Norwegian has a fleet of 144 aircraft, with an average age of 3.6 years, making it one of the world’s youngest fleets. 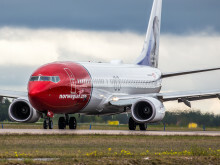 Norwegian was named the Most Fuel-Efficient Airline on Transatlantic Routes by the International Council on Clean Transportation (ICCT). For the 5th year in a row Norwegian has been named Europe's Best Low-Cost Airline by our passengers and the World's Best Low-Cost Long Haul Airline for three consecutive years. Follow @Fly_Norwegian on Twitter, join the discussion on Facebook and keep up with our adventures on Instagram. 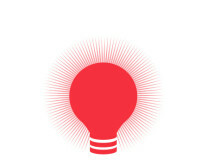 For more information on Norwegian and its network, visit norwegian.com.